How often do I need to refill my vending machine? Where should I put my vending machines? How do I manage my vending machine and business? 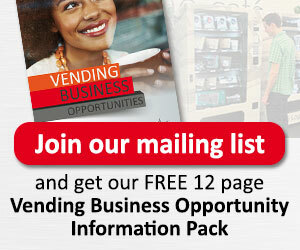 What do I need to do to operate a vending business? 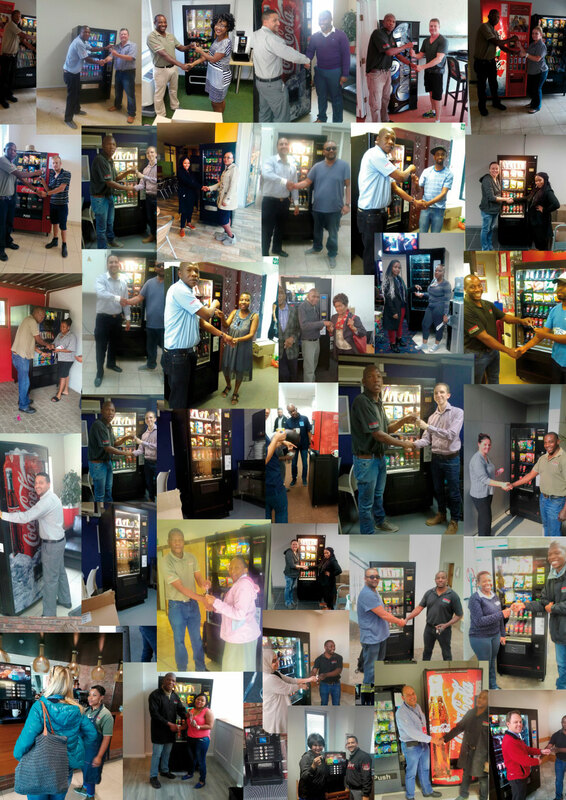 Where does Vending Solutions operate and what do I need to do?